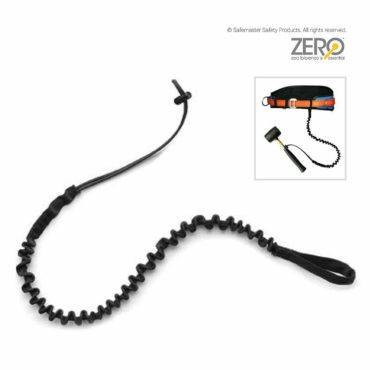 Hand tool lanyard is lightweight elasticated webbing designed to allow workers keeping their tools securely by attaching to tool/waist belt. The elasticated design reduces tripping, and snagging hazards. 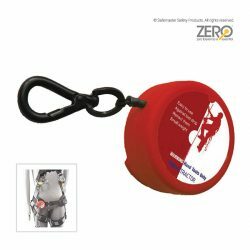 Fall protection for tools makes work environments safer and more productive by helping worker prevent injury, equipment damage, or tool loss.